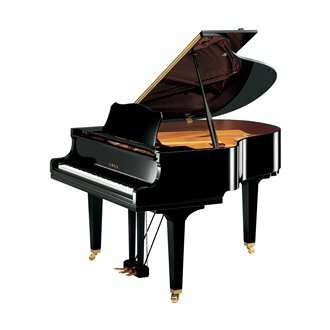 The Yamaha GC1M (5' 3" Grand Piano) has the power, tonality and expressive range of classic grand pianos. This instrument offers excellent clarity in the high register and a deep, resonant bass. All of this combined with Yamaha's meticulously resonsive action makes the Yamaha GC1M an excellent choice.